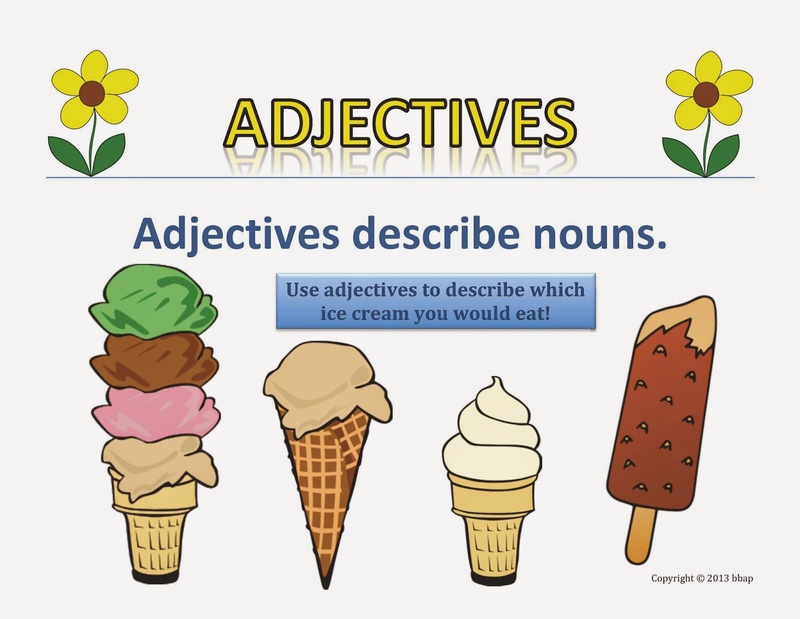 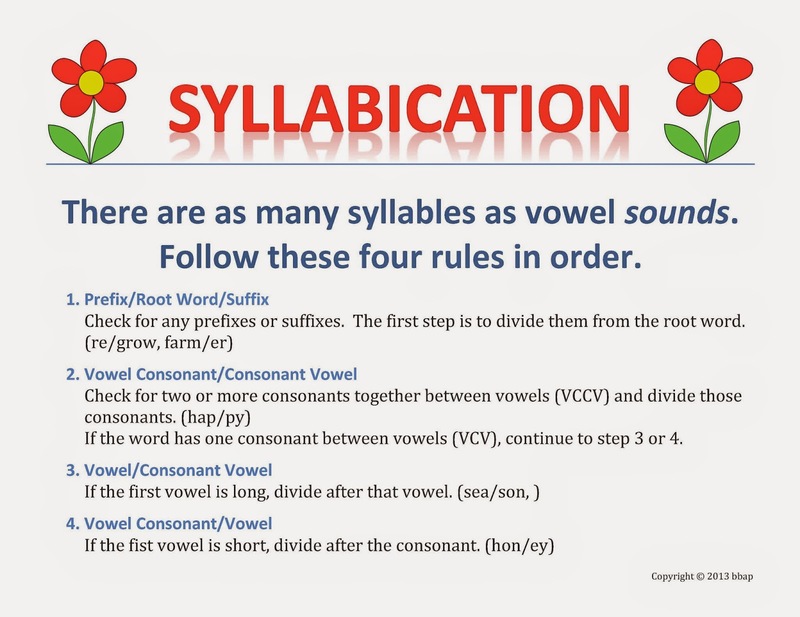 The Best of Teacher Entrepreneurs II: Language Arts Lesson - "Spring Time Syllabication"
Language Arts Lesson - "Spring Time Syllabication"
Hop over to pick up Spring Time Syllabication! 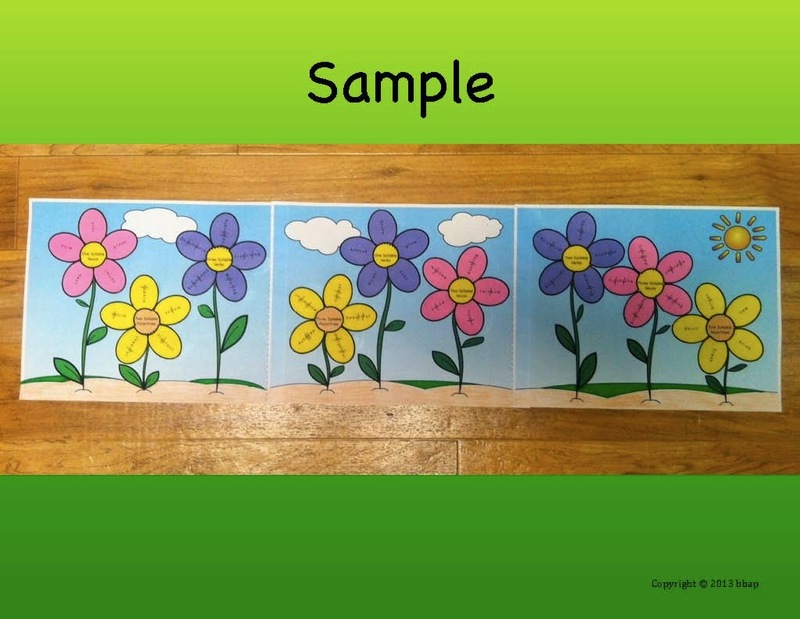 This product is the perfect way to welcome spring and brighten up your classroom! 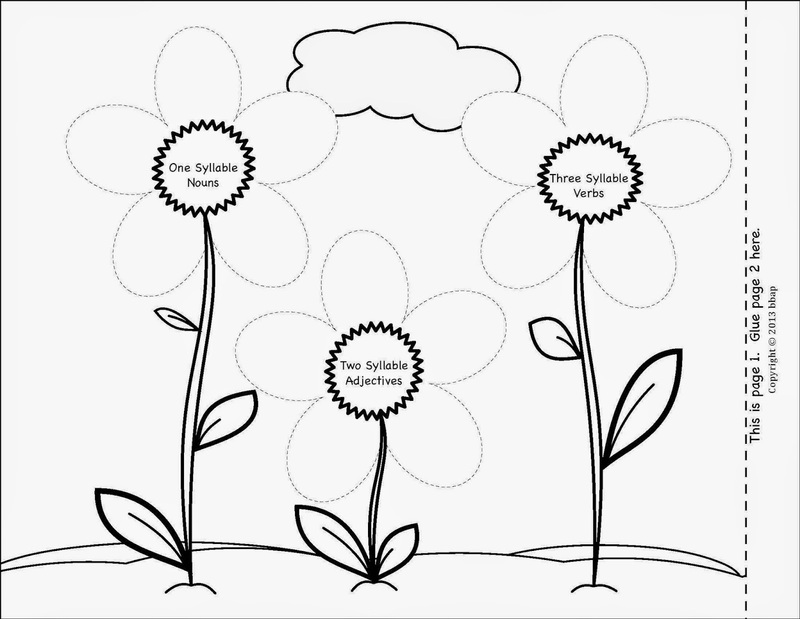 that will create a colorful flower garden to display. 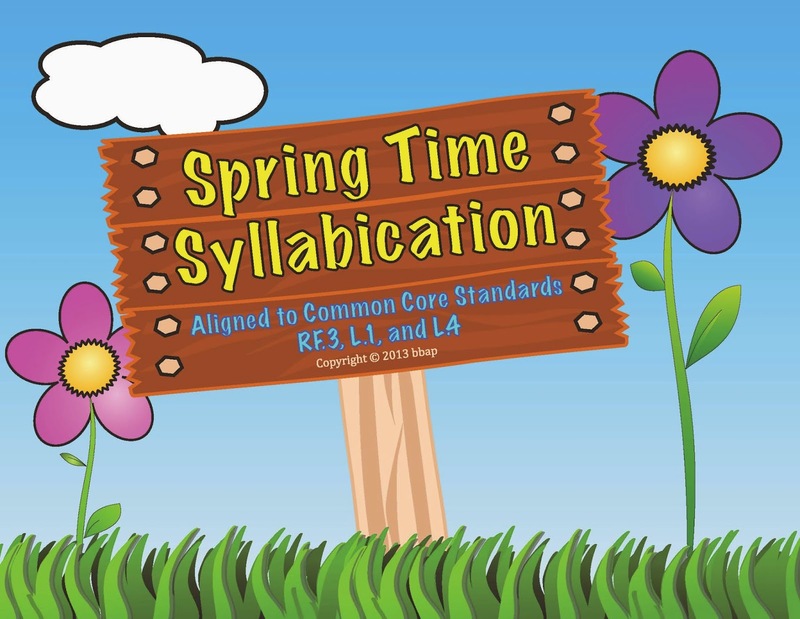 I hope you and your students enjoy this fun and colorful spring time activity!